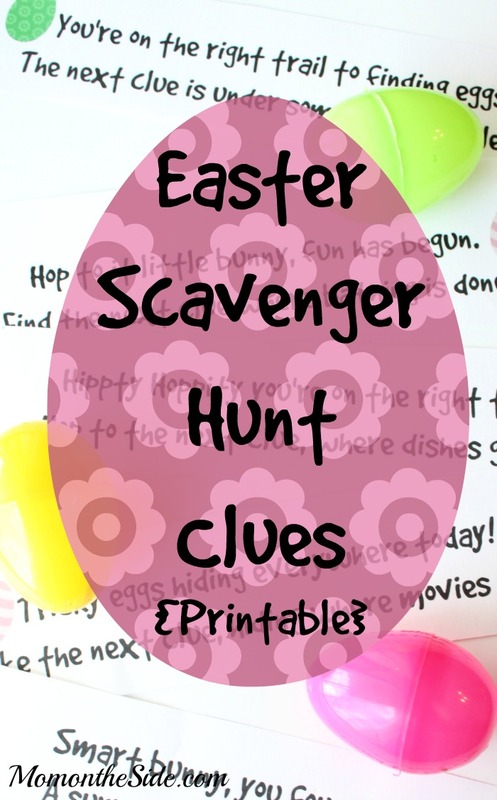 Themed breakfasts and scavenger hunts are regulars on holidays in our house. Both fun and easy ways to celebrate holidays with the family, and give kids something to do. 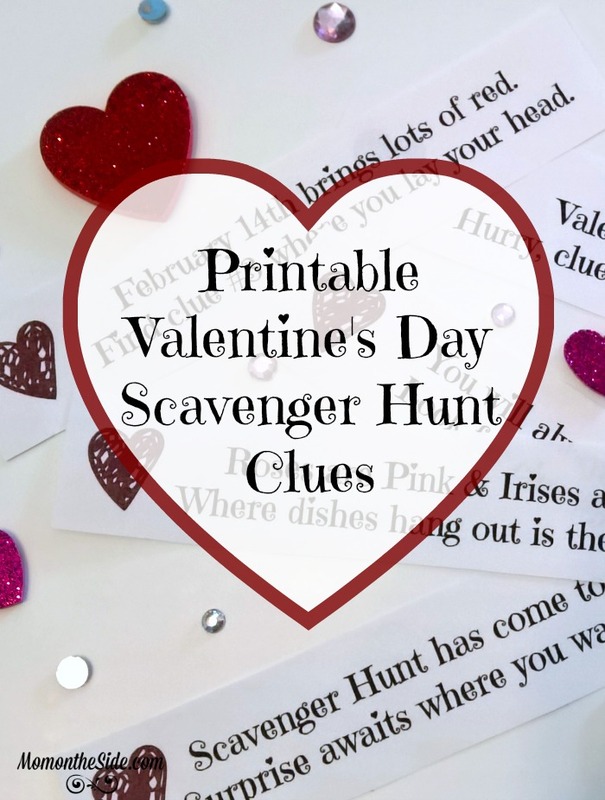 Plus, having printable scavenger hunts on hand guarantees me at least 15 minutes of freedom from the kids yelling “Mom!”. 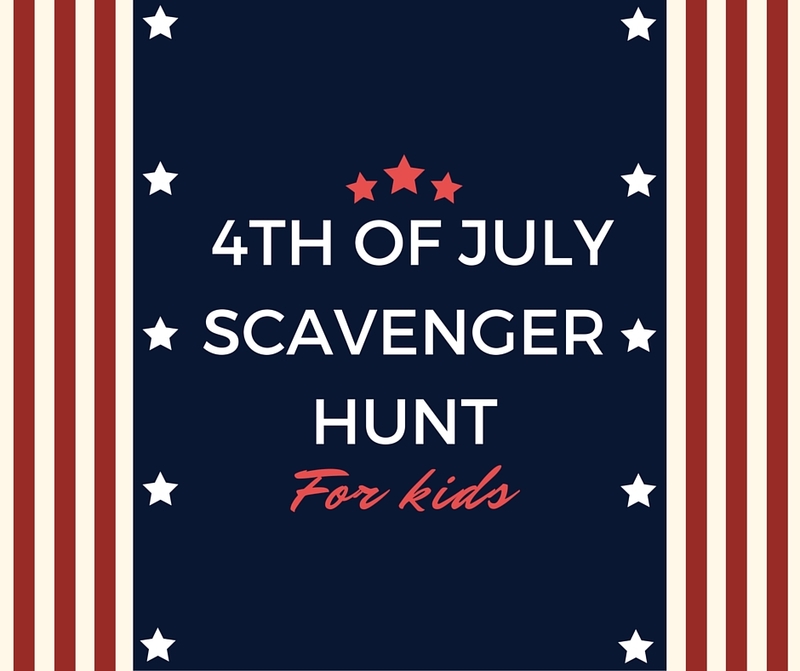 Are you gathering activities for the kids on 4th of July? 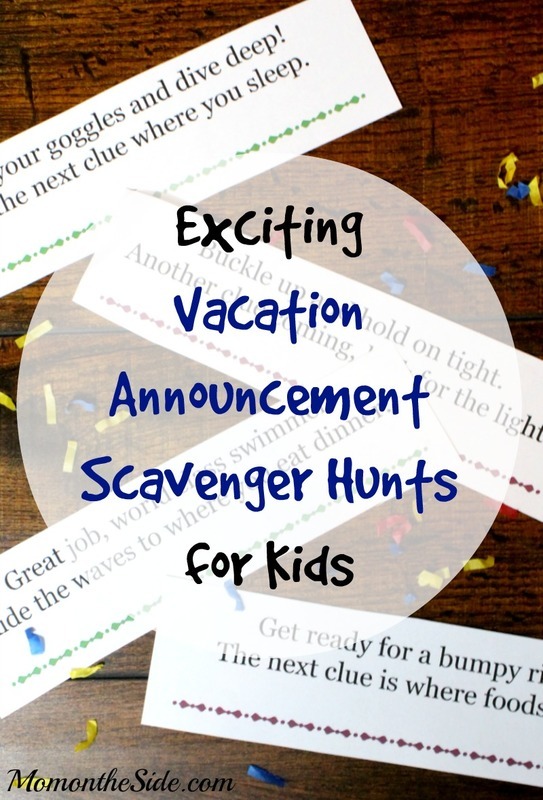 Send them on an outdoor adventure with this 4th of July Scavenger Hunt for Kids! 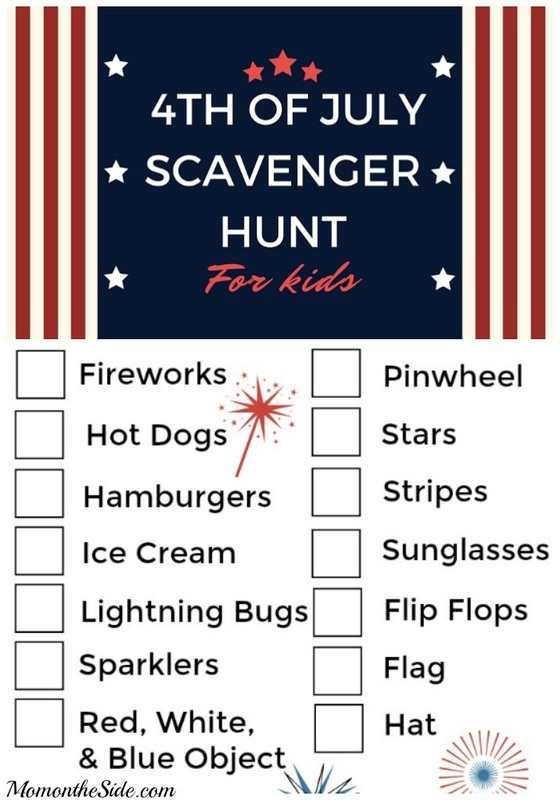 The items on this printable 4th of July Scavenger Hunt are all common items at 4th of July picnics and get togethers. 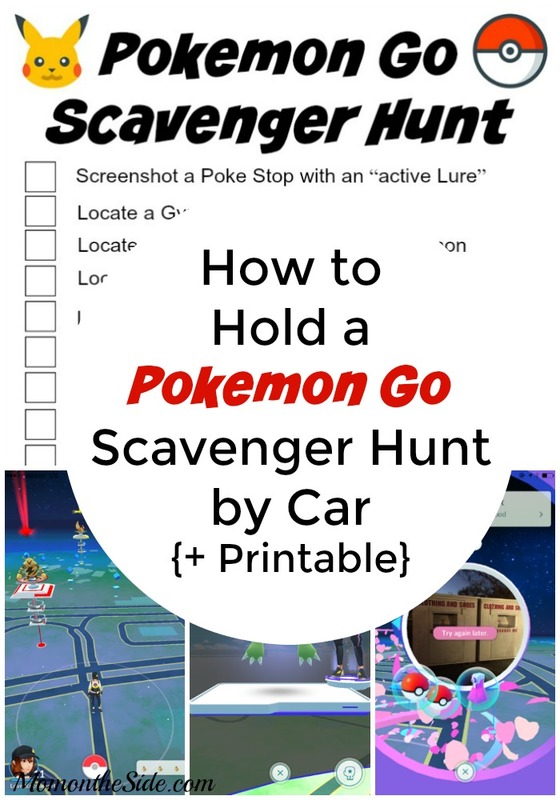 Hopefully your kids can find all of them throughout the events of the day for a fun little added bonus to the celebrations. 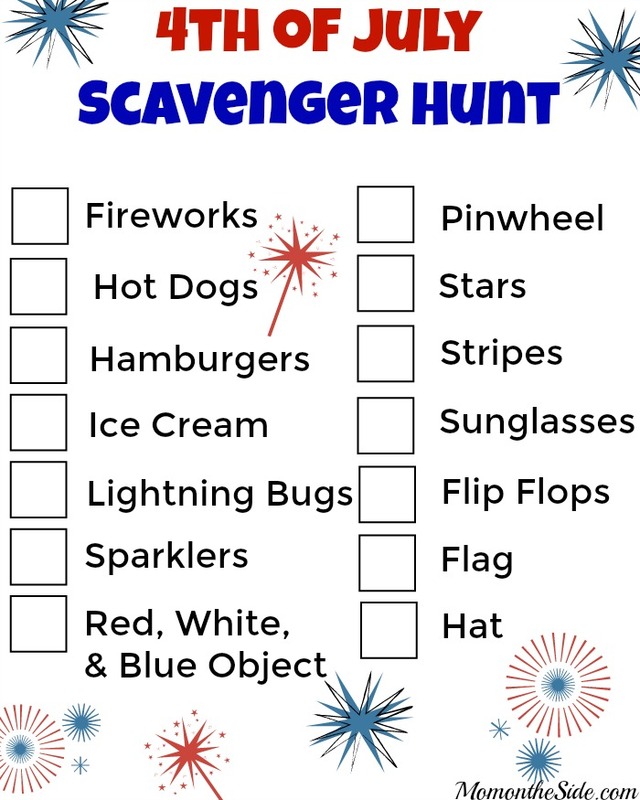 Print HERE so you have this 4th of July Scavenger Hunt for Kids ready, and pin it so you have it handy every year!